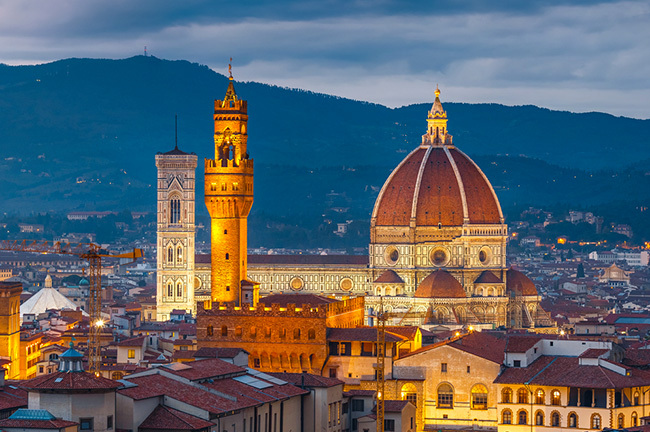 Known as the center of the Renaissance, the City of Florence is the heart of the Tuscan region, and is considered one of the art capitals of the world. Once home to thinkers and artists such as Dante Alighieri, Donatello, and Machiavelli, it has kept its distinctly medieval charm from winding streets to heritage buildings. It is also where you can find the oldest art school in the world, the Accademia di Belle Arti, which was founded in 1563. Other than its architectural gems (listed below), Florence is also Italy’s leather capital and the birthplace of Chianti wine. Hence, a trip here would not be complete without a sip of this wine or buying leather goods as souvenirs. One of the largest churches in the world, this cathedral took over almost 200 years to build, and is now recognized as a UNESCO World Heritage Site. Climb up its bell tower for stunning views of the city, or stand under its massive dome and marvel at its intricate paintings. You can even go down to its crypts where a number of prominent personalities are buried, including Popes Nicholas II and Stephen IX. 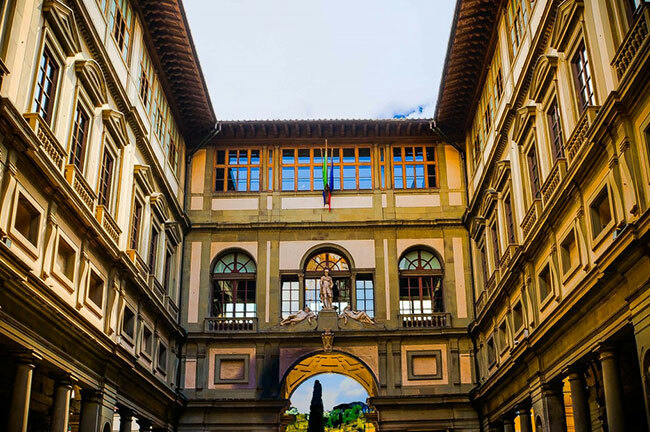 As one of the oldest, most established museums in Europe, the Uffizi Gallery has a collection that’s not to be missed. Housing works by da Vinci, Titian, Michelangelo, and more adorning its walls, it is one of the top tourist attractions in the city. 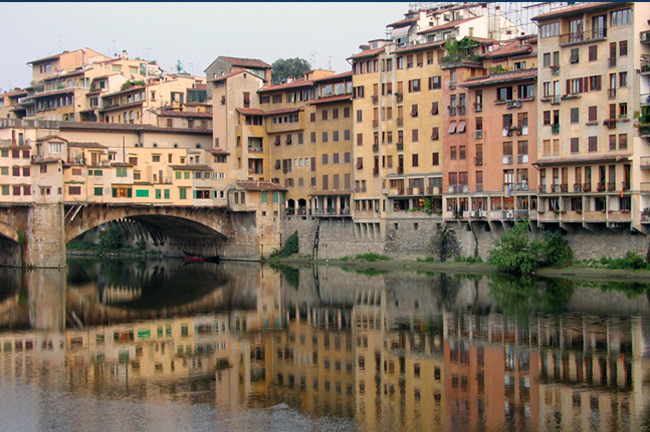 With its name literally meaning “south of the Arno,” this district is definitely the older side of town. Since many of Florence’s top artisans are still residing here—especially those who work with leather–it’s a must-visit for those who want to learn about traditional Italian crafts. 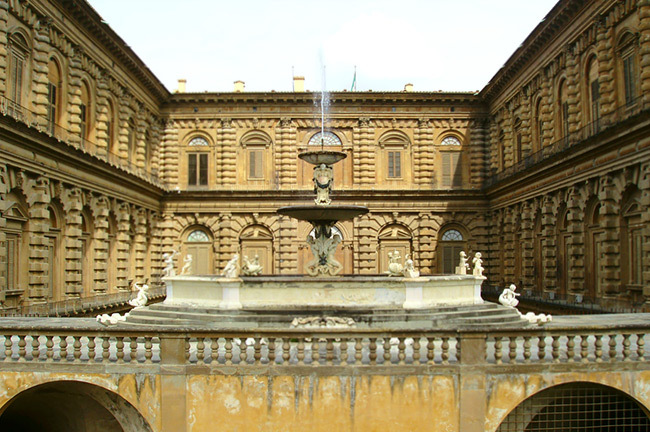 It is also home to the Pitti Palace, the largest museum complex in Florence. Another of Florence’s landmarks, the Ponte Vecchio or the Old Bridge connects the Oltrarno Quarter to the northern part of the city. 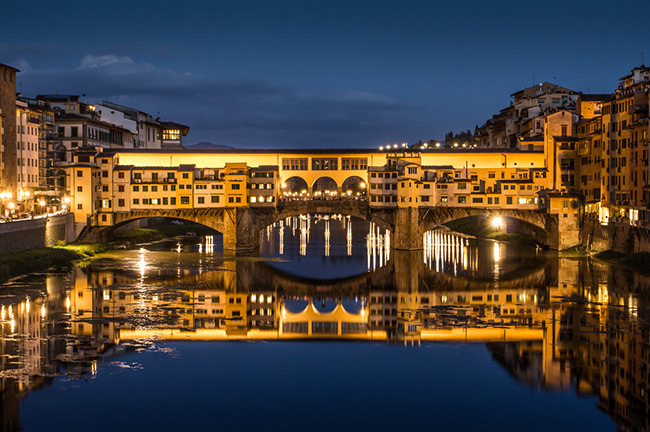 It is the only bridge in Florence that has survived World War II, and is still home to a number of goldsmiths and jewelers that have shops there for generations. Located in the Oltrarno Quarter, the Palazzo Pitti—or Pitti Palace—is considered the largest museum complex in Florence. Composed of 3 main galleries, 3 museums, and the Boboli Gardens, the Palazzo Pitti is home to works such as the Sleeping Cupid by Caravaggio and the Maddalena Doni of Raphael. One of the first gardens of its kind in Italy, the Boboli Gardens boasts of such intricate architecture and lush greenery that made it an inspiration for the Garden of Versailles. 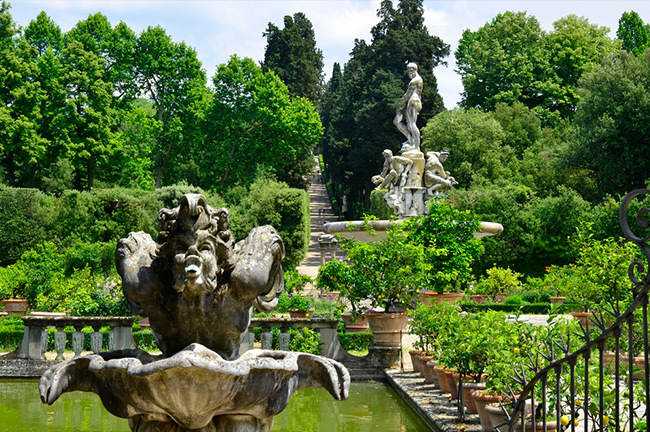 With a number of outdoor sculptures and the Giardino del Cavaliere—built on walls made by Michelangelo—this garden is a must-visit.